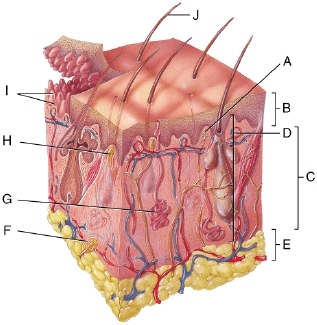 (Solved) Which letter is pointing to the subcutaneous layer of the skin in the figure? 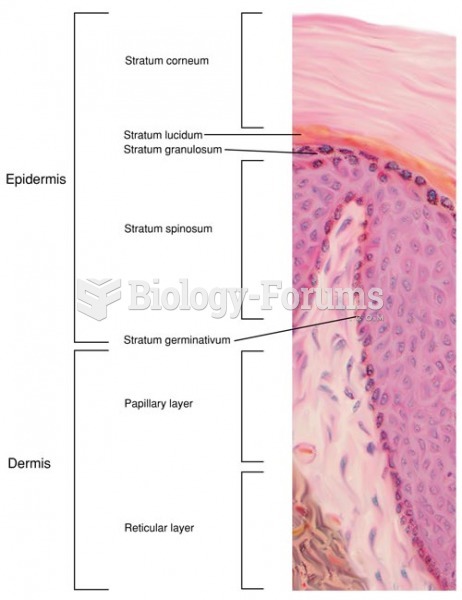 Which letter is pointing to the subcutaneous layer of the skin in the figure? 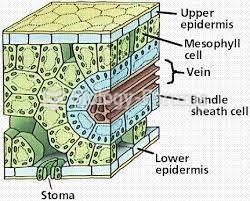 Solved The subcutaneous layer of the skin is called the hypodermis. 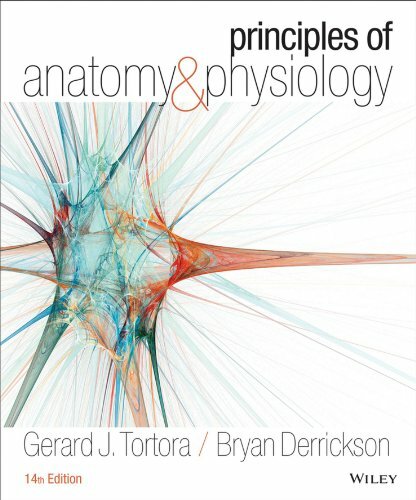 Solved The subcutaneous layer of skin is fibrous, connective tissue.